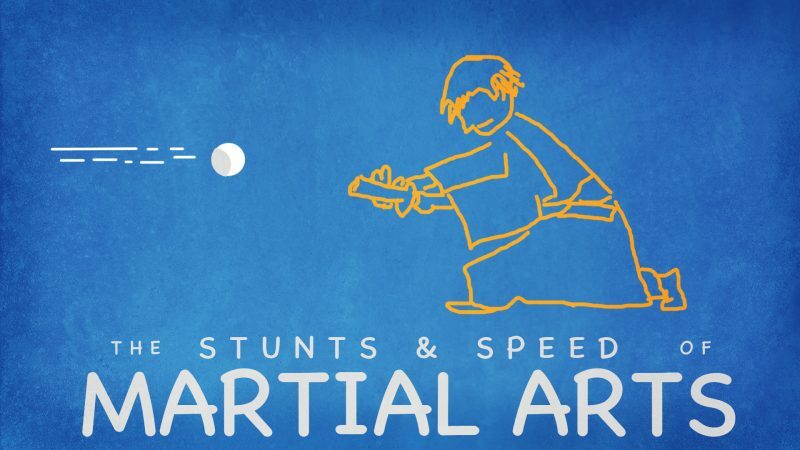 What's the difference between martial arts demonstrations and stunts? People are awed by acrobatics and speed. Flashy techniques in Japanese martial arts have been a way to gain students since at least the 1700s. It is nothing new in the world of martial arts. When is speed essential in martial arts? What is genuine speed vs. manufactured speed? Likely we have all observed a video of someone cutting a baseball being thrown at them, or cutting a bb pellet or even an arrow being fired at them. Tameshigiri (test cutting) can also fall into this category. What we usually see is the result of many hours of practice at a single technique and tightly controlled situation. These acts seem astonishing, and we think that the blinding speed of cutting a bb pellet in mid-air. 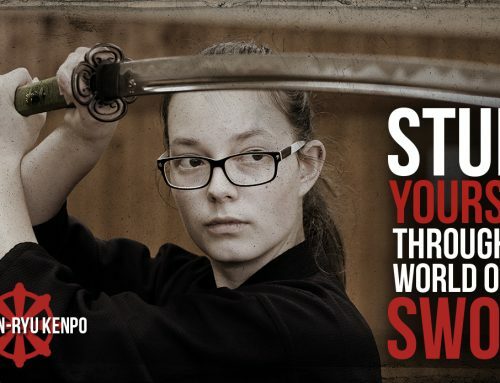 for example, applies to traditional Japanese sword fighting. Some schools referring to themselves as traditional koryu also enjoy flaunting quickdraws and fast leaps and spins around the dojo. That in itself is fine, but when viewed by uneducated martial artists it becomes a bit of a misrepresentation of classical martial arts. Hey!, I hear you exclaim, doesn't it mean something if they are a Guinness World Record holder? Is it not an achievement? Yes, it is, but only for that stunt or particular skill. People have often asked me what my opinion is of such people and tricks. I should be clear; the general public is not referring to these demonstrations as stunts. Although most serious martial artists that I know see it that way. I indeed view them as such, but the majority of people seem to consider speed as incredible and an essential skill for a martial artist to have. Speed is necessary, but there is more to it than just being physically quick. Spectators think of the stunt performers as incredible martial artists. 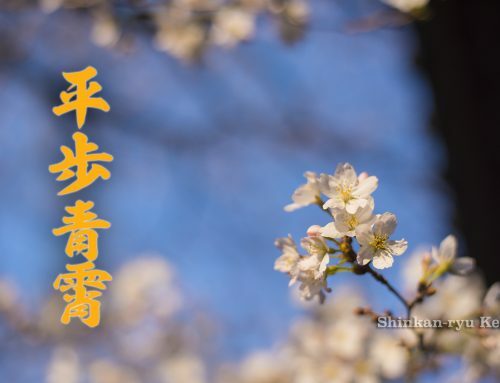 I feel that we should have some trepidation and caution when we do not know about a particular martial art well and we see someone performing. Most people view a stunt such as cutting a bb in mid-air as otherworldly. It is plainly a matter of creating the perfect conditions and practicing over and over. There are also some "tricks" involved to reduce variations that will cause failure in these stunts. Physically you can set up certain postures that assist in these stunts that people without knowledge might not be able to see or discern. For example, watching someone cut something in mid-air. How mixed is the distance and speed of the object? Is the object being thrown or fired naturally? What you are usually viewing is someone that did something many times in a carefully controlled situation and honed a certain skill within that environment. It is deceptive seeing someone cut an object with a sword. Cutting something is quite easily done. Cutting something correctly and properly requires much more skill. It is more showmanship and window dressing than martial arts skill. It doesn't actually translate into a martial arts skill. For example, slicing a pea or bb mid-air; you never have to be that accurate with a sword in combat. Although some people would like to argue that, it is usually from a point of ignorance. Not a single traditional style tries to teach such accuracy either, and with good reason. 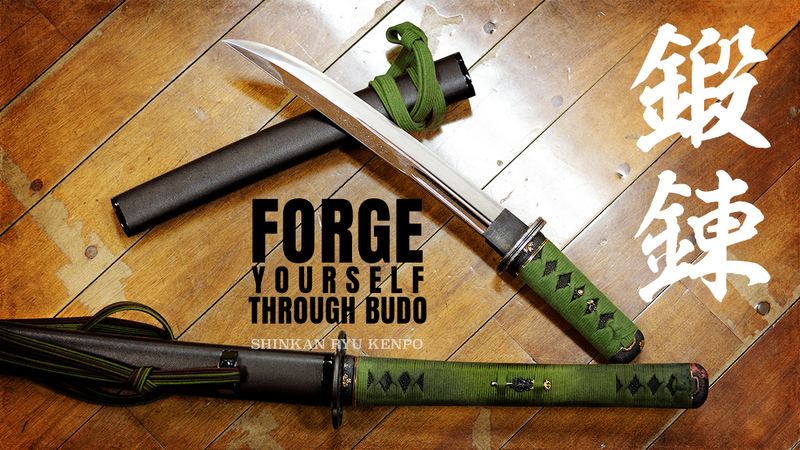 It has no real application in the bugei (martial arts) of Japan. By spending time honing a single stunt, you are retarding progress in the art as a whole. Speed has its place, but these parlor tricks or stunts do not use speed in the right manner. They use speed for 90% of the performance. Speed can be a little bit of an illusion. When you are doing martial arts with someone, their speed is not all that superhuman. It is the way they use space and time. It can be deceiving when you see a technique performed. You might think it is the speed that makes it useful. There is a point where the exercise to increase speed is not going to be beneficial to your training. Speed is, of course, integral to training, but you can take significant speed out of techniques, and if they are done by someone with a high level of skill, it can still be effective. This can not be said of other components such as the mental-factor, postural alignment, and integrity. Including some speed drills are good for training. Although, there is certainly a point where it just doesn't elevate the over-all art at all. What it will do is carve a niche for yourself at being able to perform stunts, such as slicing an object in mid-air. It is the age-old problem of the one trick pony. The speed of our reaction is undoubtedly important. More important, however, is the time in which we use our response which is part of our overall technique. This is the real psychic skill that you develop over a lifetime. Speed tricks are what they are. What they are not, are demonstrations of classical martial arts. It is great that people do cutting demonstrations with a sword. It is excellent that they can do those things. It's good you have decent technique. It goes beyond simply doing things quickly. 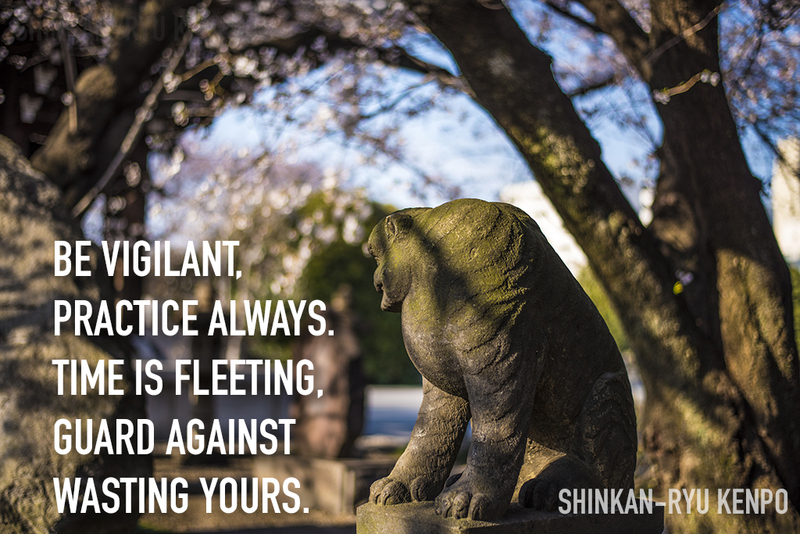 There is a point, though where you are doing something, and it moves outside of the scope of martial art and into the arena of showmanship. I think we need to be careful of the lines between martial arts and stunts. Don't be blinded by that kind of showmanship or fancy technique. In the end, this stuff doesn't help or elevate the practice. It merely draws in crowds and 'oohs and ahs' from people that do not see it for what it is. Performing stunts does involve skill. 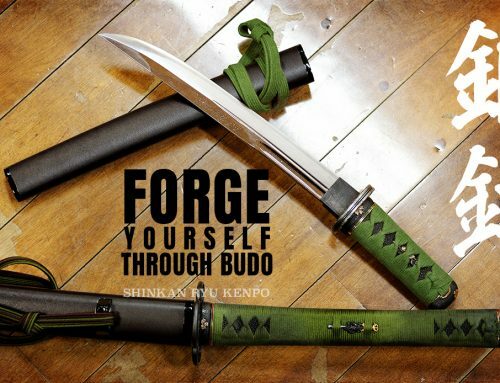 When you see someone cut a bb with a sword, you might feel the need to study swordsmanship and go down the same path thinking that's what Japanese martial arts are like. 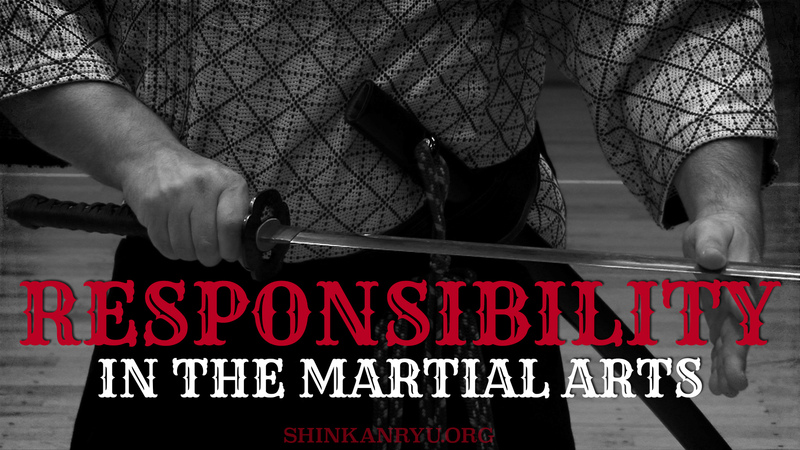 What you will realize if you study a traditional martial art is that it's not part of the training. Let us say that you learn 50 or 60 techniques. You learn all the techniques in your school. Then what happens? You're done, so what do you do next? Should you move on to the next martial art system? Do you start playing around with stunts? You might become bored quickly and start venturing out on the path of stunt work. This might be ok, but it should be done with a complete understanding of what you are partaking in. It is indeed not a path I would personally take. 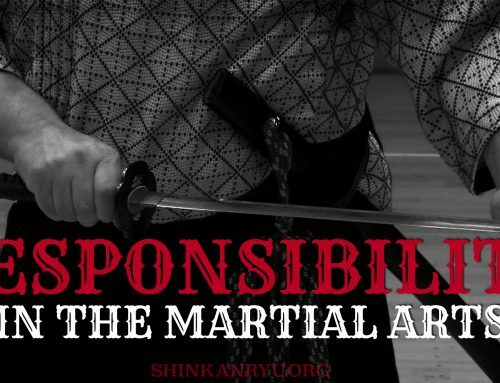 In traditional martial arts, time should be spent refining the physical and mental techniques of the school. Yes, I agree that is a truism. Speed certainly factors into things, however, it's just one component. In stunts involving martial arts, it is usually the speed that is showcased prominently and what titillates the audience most. Other components of the technique are spacing, timing, reactions. If we are talking about someone coming at us with a sword, we either defend purely, or we parry or strike just before they do. We need to be able to read the partner. We are not just talking about a sword moving from point A to point B. Speed is essential to get the sword out, but the spacing is going to matter, timing is going to matter, and the ability of our reaction is going to matter. Our state of mind is the most important. Pure physical speed is just one facet of the martial arts. The problem with speed is it looks beautiful when executed within these stunts, however, it is one small piece of the puzzle. 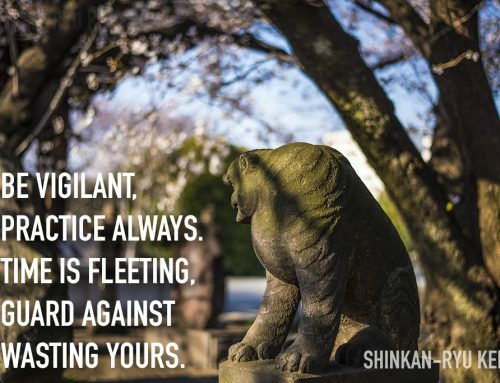 If you're admiring the speed and thinking its the end all be all of the martial arts, then it can become a hindrance. Things like test cutting (tameshigiri 試し切り) look cool. Cutting the same rolled tatami a few times certainly takes time to practice and perfect. There is a skill to understanding the angle of a cut which translates directly into swordsmanship. 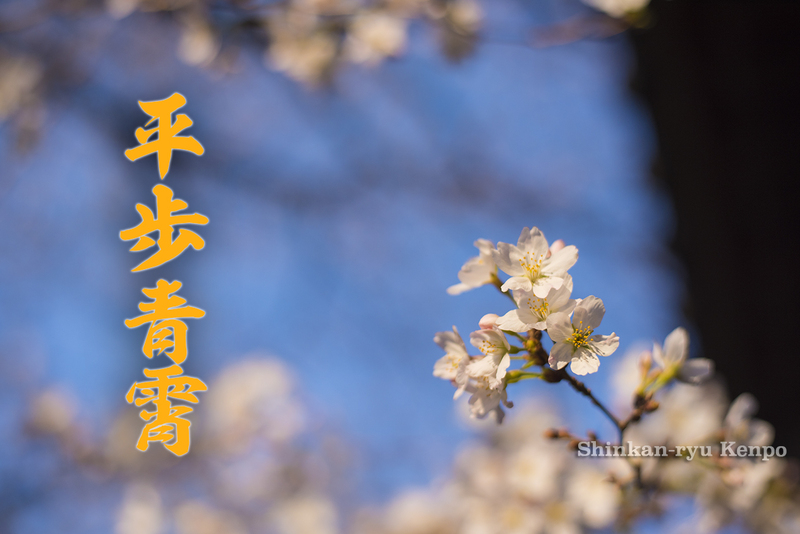 However, someone doing only that and hanging their "skill" on the fact that they can do things quickly is not martial arts. It is not true swordsmanship. We shouldn't be training in one component with such narrow scope. Training to punch rapidly or draw the sword quickly has its limits. These actions need to be put back into the functions they serve. Someone can practice drawing a sword with speed. That physical speed soon reaches a threshold, however. That same YouTuber asked me if many years of cutting a bb translate into swordsmanship training well. I don't think it does translate effectively in swordsmanship training. If you practice over and over to cut a flying object, you will have success at cutting that object. There is a small by-product of becoming faster at technique's execution speed, of course. However, some of these things are merely used as stunts and should be viewed as such. 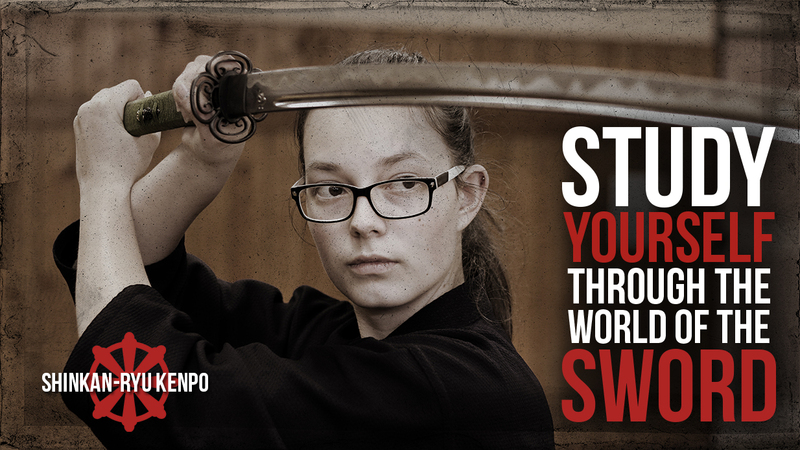 It certainly takes skill to learn to do any trick, but there is more to martial arts than tricks. I applaud the practice time put into doing things quickly. I do not begrudge anyone their speed or stunts. The performer does need to take some 'blame' for promoting things in a certain manner. The public as well needs to separate better what martial arts really are and what stunts are. In the end, the people priding themselves on these stunts do have a responsibility to the art as a whole if they want to keep their more traditional arts. They should not moan and whine that people do not take them seriously when they try to do traditional things separate from the stunts that made them famous.